Time for a new challenge at Time Out. 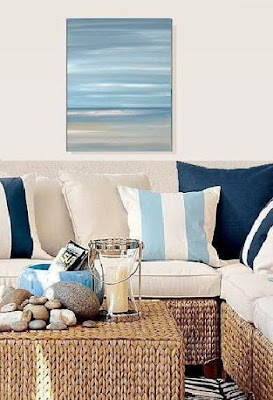 I just love this photo and just picked out the colours and as it looks to me like a beach house I thought it was the perfect place to relax! 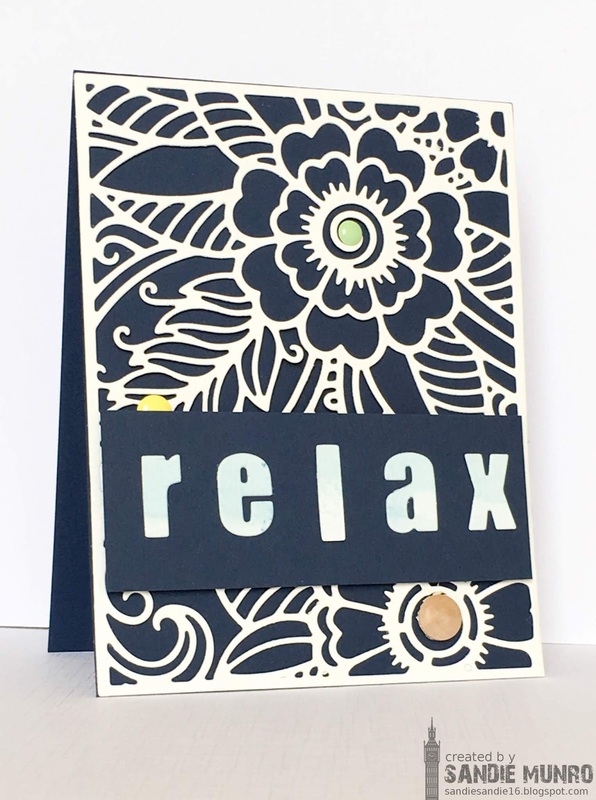 Our Guest Designer for this challenge is the very creative Heather. Her blog is a delight to visit-check it out here. It is full of inspiration and you will come away ready to get crafty! All the DT have made stunning cards, take a look here and then get crafty. 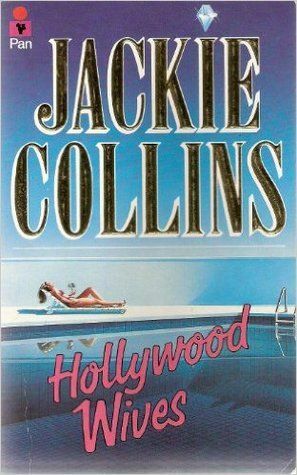 The Library Challenge-Hollywood Wives-inspired by the cover-the colours and she is cleary 'relaxing' by the pool! What a great card, Sandie! Love the way you've used that inspirational photo. You've really added a bit of fun to the card with those subtle spots of colour. Thanks so much for joining our ATSM Challenge this Week. That's one of my favourite cover plate dies - gorgeous card, Sandie! I love this card. Such a bold design and striking colour combo.Thanks for joining The Library. The white die cut is so very striking against the navy. And, I love how you did your sentiment. Bold and demanding--like you are commanding I relax in this wonderful, beachy setting. Inspired by CAS-ual Friday Photo!